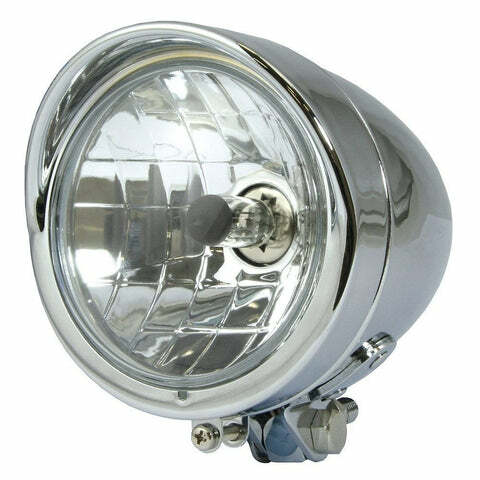 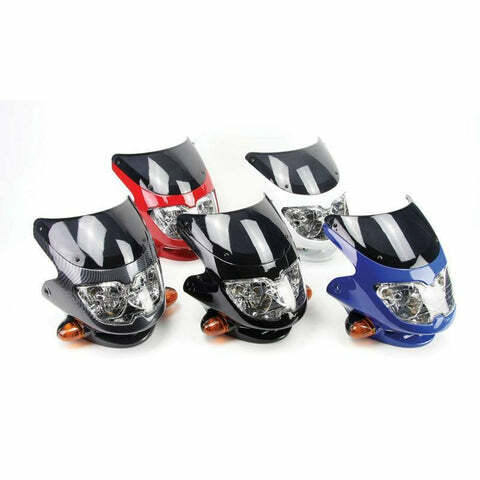 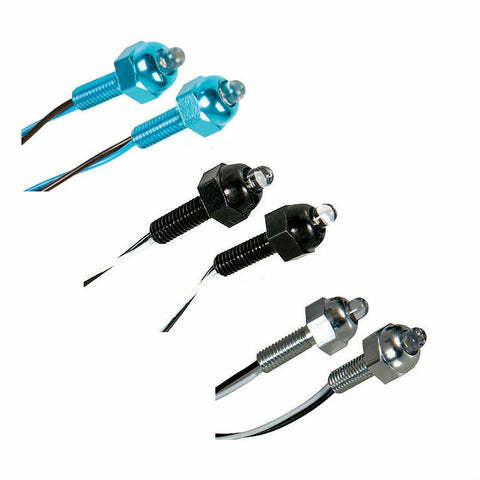 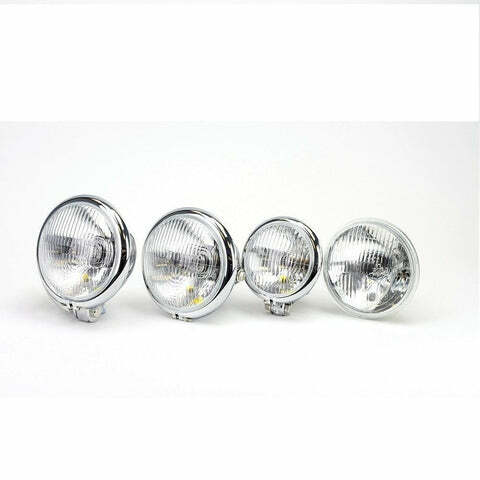 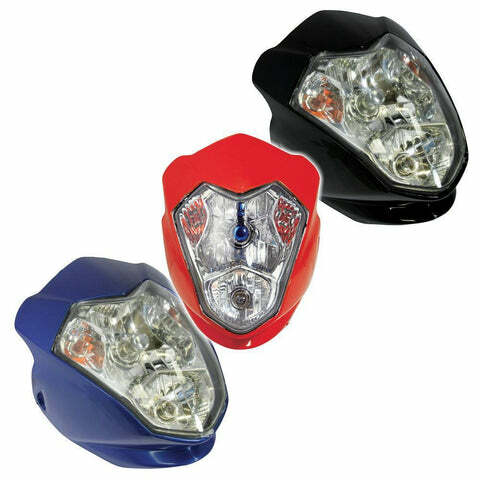 Our range of motorcycles lights features everything you could need to finish your custom project, change the style of your bike or simply add some extra shine to your machine. 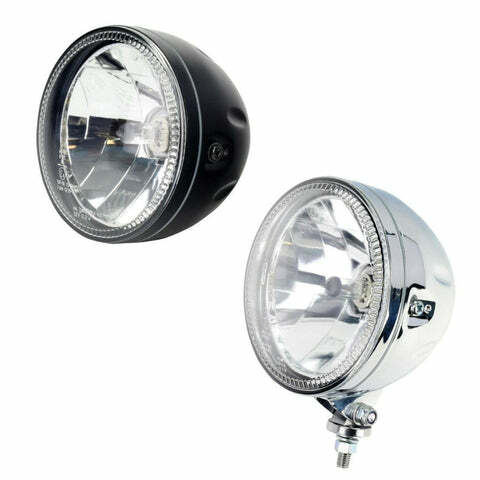 Select the type of lighting you are looking for from the filter menu to the left. 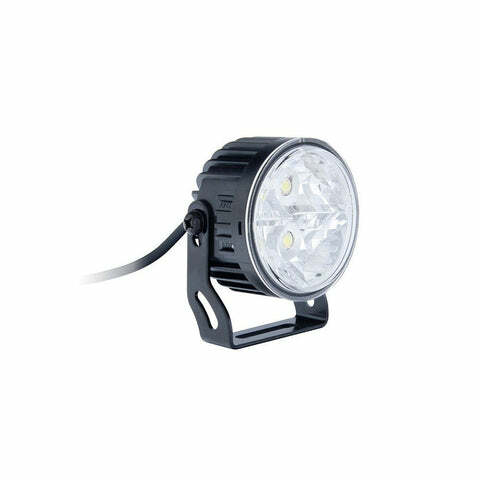 The Bike-it Adventure Extreme Spot Light features a 12V, 4" (100mm) unit, with 6 extreme power LEDs, along with a universally fitting bolted mount meaning you can fit it anywhere on any bike. 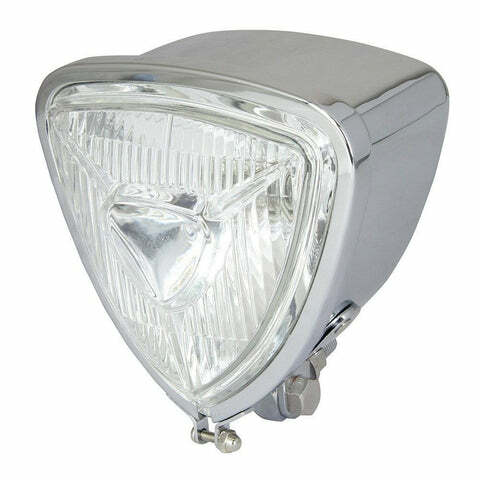 With a durable aluminium body, you can be sure that your light will keep on going through any conditions. 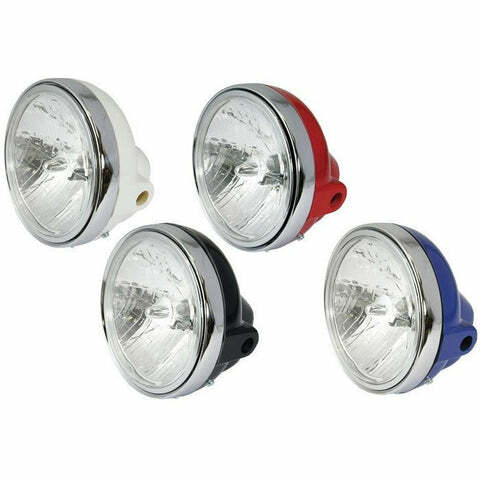 Adventure LED running light is a universally fitting 12V round running/front position light, to keep you visible and in control out on the road. 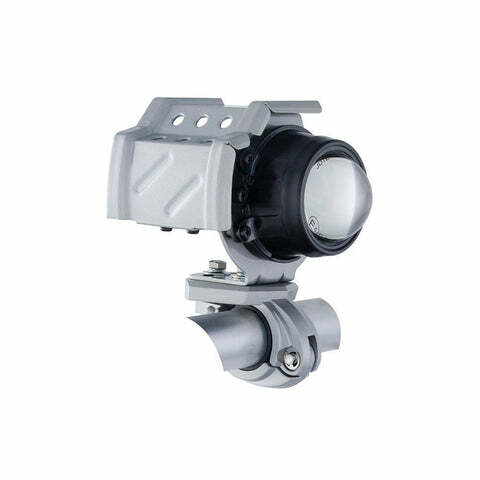 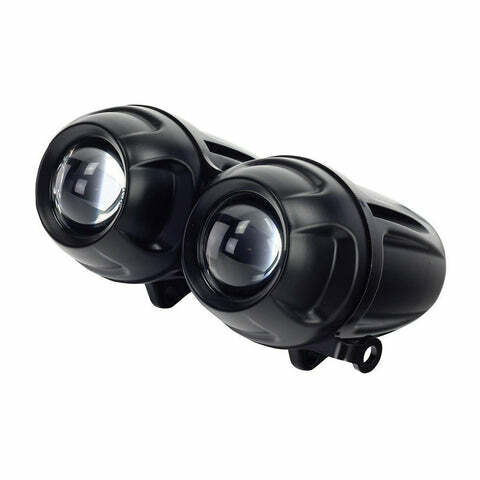 With a PC housing reflector plus 4 high power LEDs you are guaranteed to be seen, and see what is ahead. 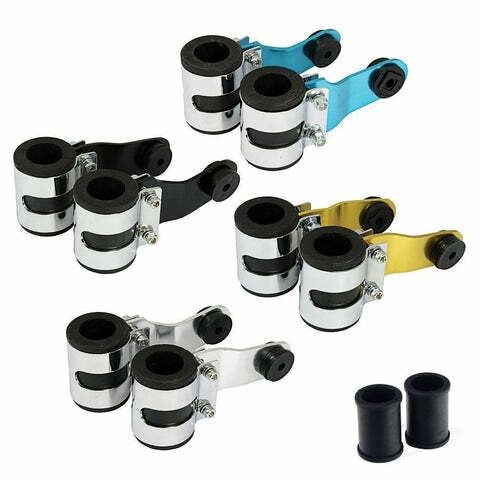 Comes with adjustable bolt mount, allowing it to be fitted anywhere and on any bike, whether its for a touring holiday or some green laning fun. 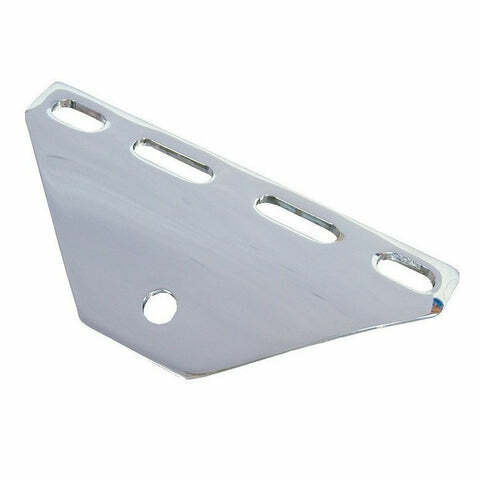 Mounting bracket designed to fit with bottom mounted light units, auxiliary or headlight; with a variation of open bolt slots. 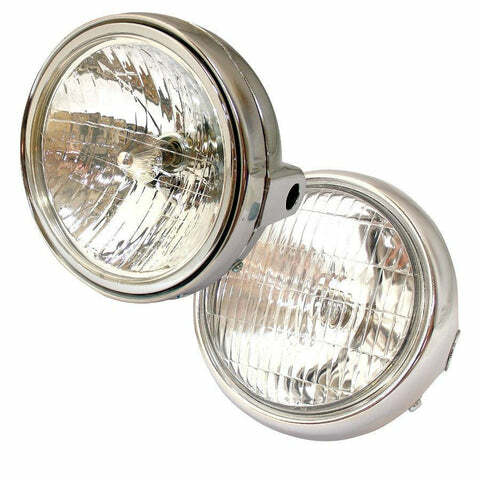 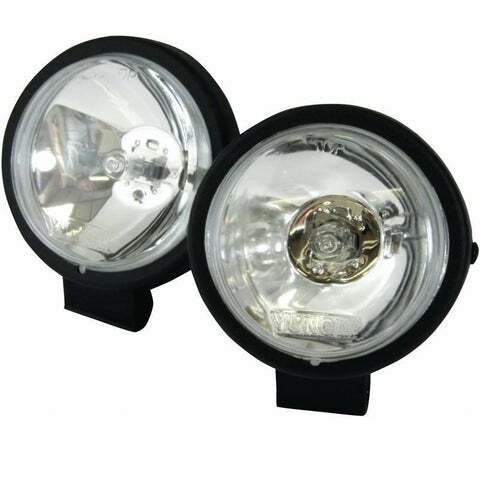 Suitable for Dominator and Bates headlights. 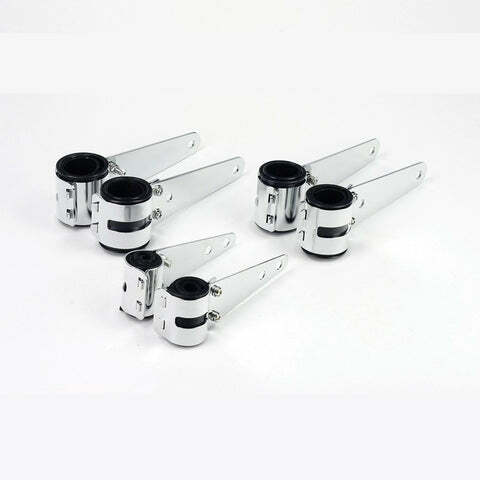 These high polished 7" chrome brackets are available with three selections or inner rubber inserts to fit different sized fork legs. 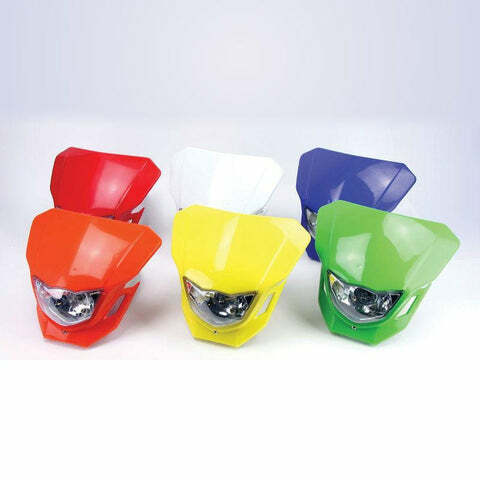 Complete with cuttable inner rubbers, for optimum fit. 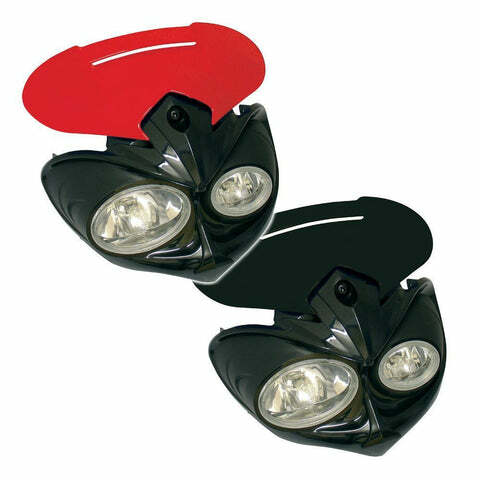 Perfect for securing side mounted headlight units. 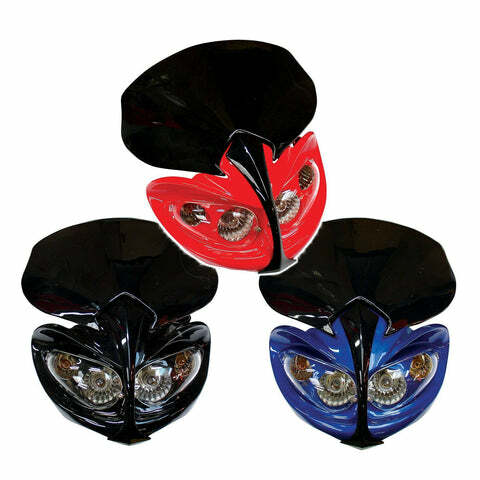 High quality headlight brackets with a choice of anodized coloured stems. 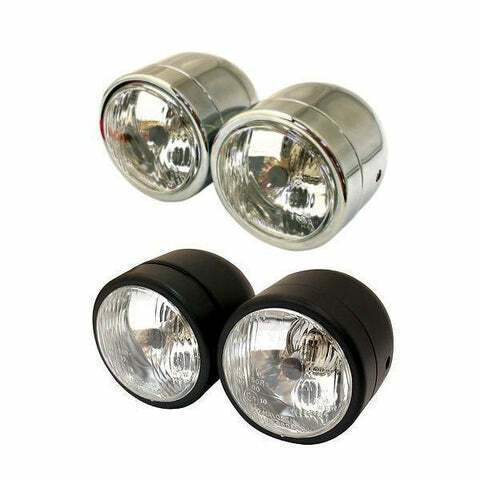 Supplied with 31mm diameter fork fitting rubbers. 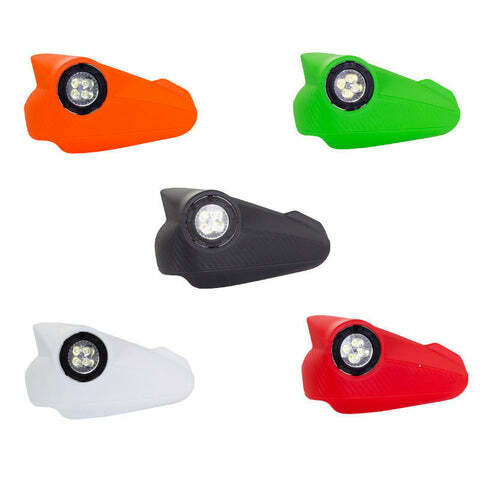 Additional rubber insert sizes available, select your size from the drop down menu above. 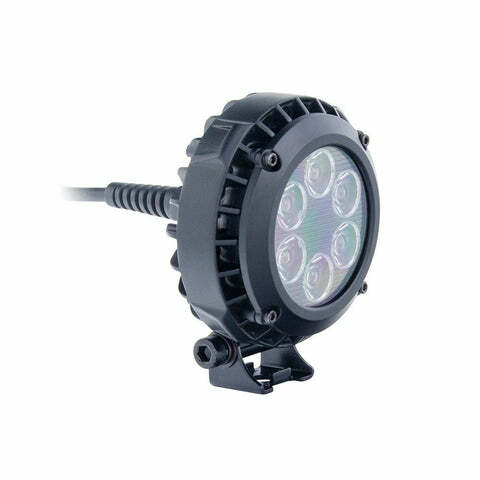 12v. 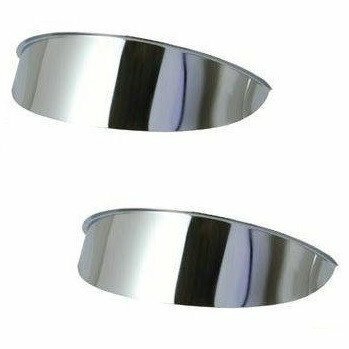 Supplied as a pair.